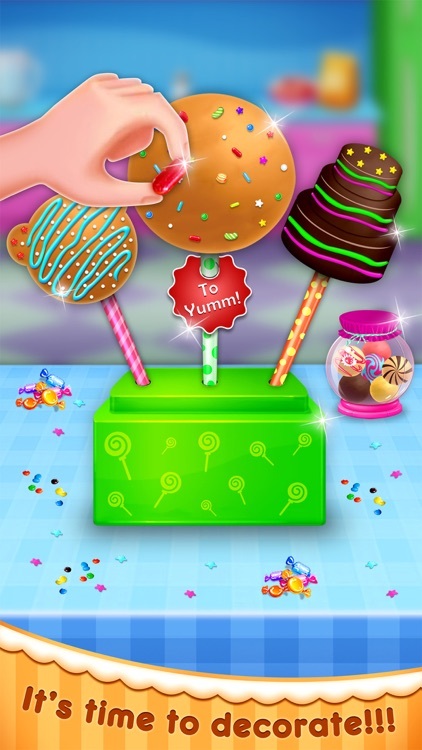 Do you love Desserts, Food Maker Games, Cake Pops & Cooking Games? Ever wondered if cooking could be fun and completely mess free? 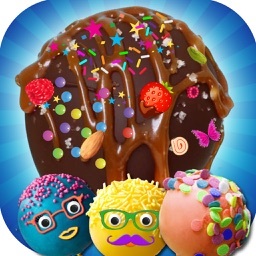 Make the best dessert in the whole world!!! 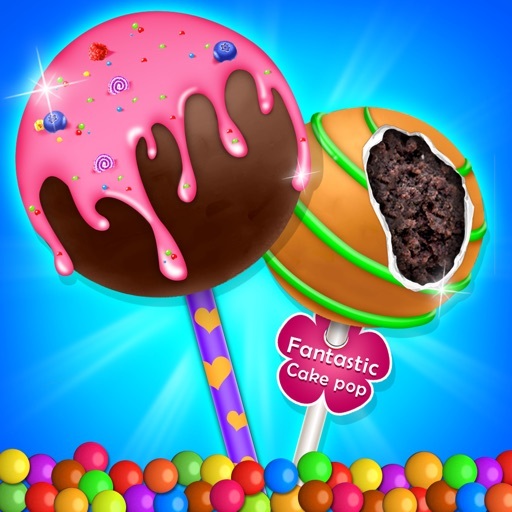 Make cake pops just like you would in real life!! 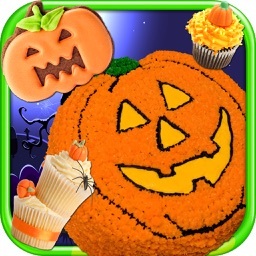 Use real decorations to decorate!!! 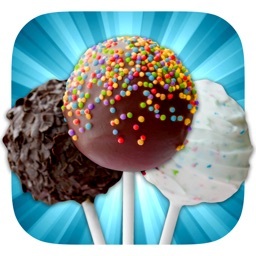 Cake Pop Maker - Cooking Games FREE! 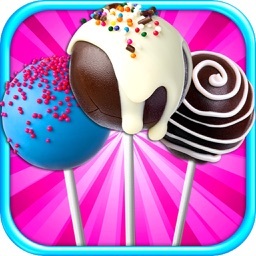 - A wide selection of Cake Pop. 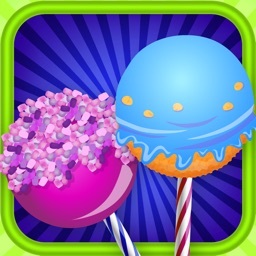 - A super fun food-making game. - Hundreds of toppings are prepared for your free combination. 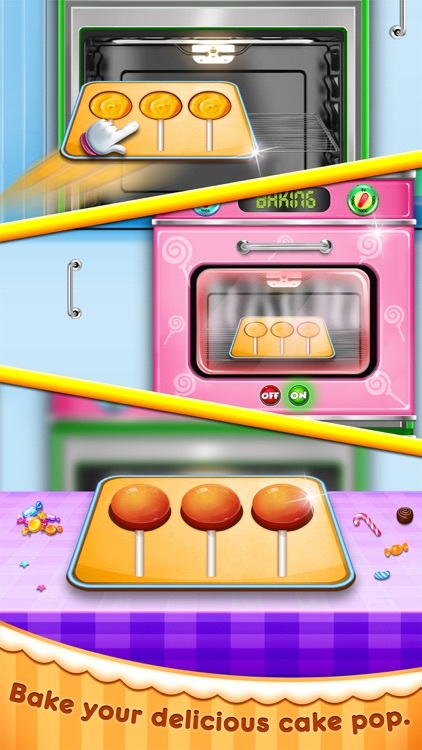 -Tons of realistic cooking tools to play: bowl, spatula, mixer, sticks, freezer, induction cooker, spoon, pan, cutting board, shape cutter and so much more. - So easy to save the picture and share it with your family & friends via E-mails! - Live to eat? Then don't miss the chance to treat yourself. - Kid-friendly with intuitive controls, and design! 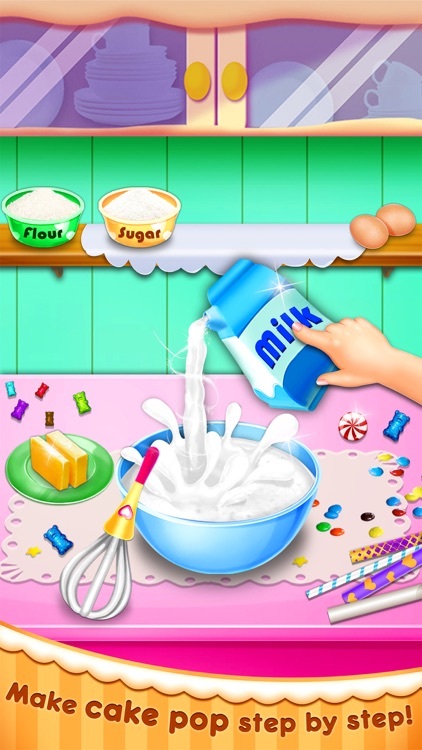 Bake More Cake Maker Inc.